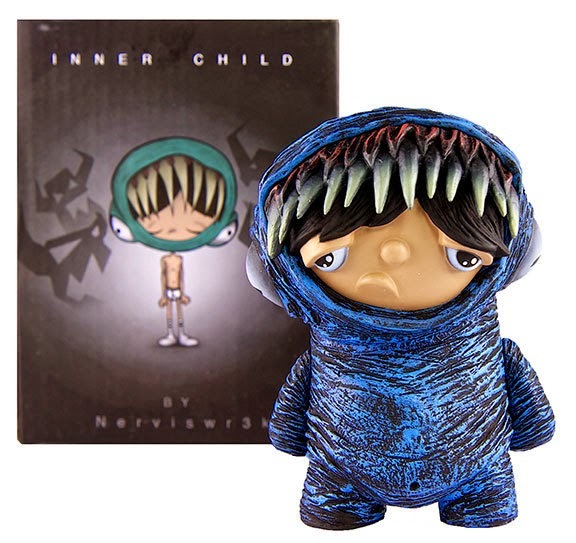 On February 28th at noon EST, Tenacious Toys will be releasing both the Tenacious Toys Exclusive Blue and the standard retailer red colorway of Nerviswr3k's first production vinyl toy: The Inner Child. 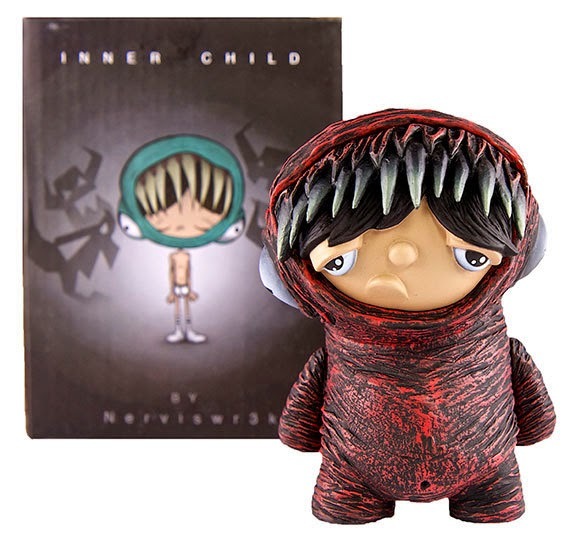 Designed by Nerviswr3k and produced by NJ shop Suburban Vinyl, The Inner Child stands 4 inches tall and will sell for $45 each. These figures are dead ringers for Nerviswr3k's hand-sculpted style. 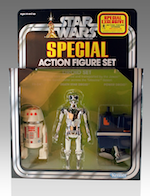 Even the paint application is pretty damn close to what you'd see on one of his customs! There are 125 pieces produced of each color. 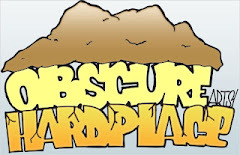 Red is available at several vinyl toy shops but Tenacious Blue is only available at Tenacious Toys. 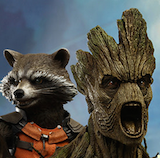 You'll be able to pick up both of these pieces on our Nerviswr3k page.